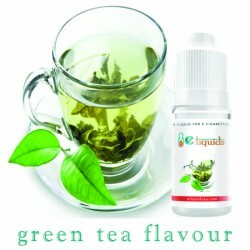 Green tea is a smooth earthy flavour that boosts vitality and simultaneously puts you at ease. 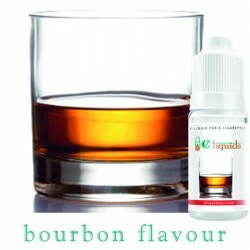 We have worked long and hard to capture that essence in this e-Liquid. 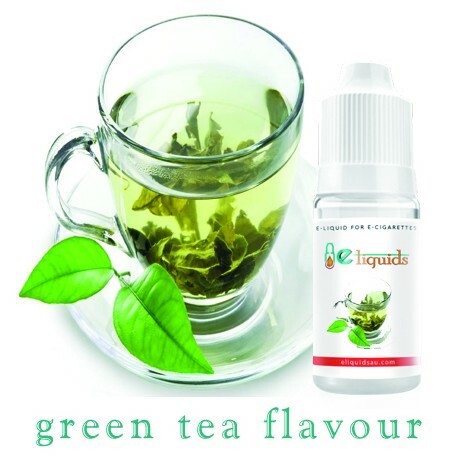 The aroma’s of Green Tea are impossible to forget, and when inhaling this e-liquid, you’ll feel as if you are being revitalised with every puff. Unwind from life’s stress and pressure with a little cup of tea. 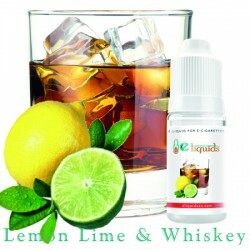 Or rather, a little puff of green tea, via your e-cigarette. 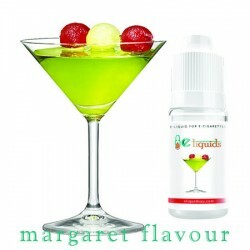 This flavour brings all the replenishing qualities of green tea in a smooth flavour that bounces on your tongue. 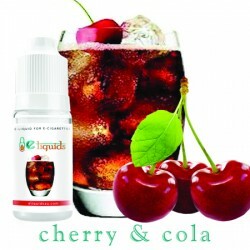 Tea lovers everywhere will got wild for this e-liquid.